When I get complimented on my skin, as if by default I reply, “It’s my foundation, I swear! Underneath, it doesn’t look like this”—which is true. Discoloration and marks left behind from blemishes I should’ve left alone (but definitely didn’t) prevent me from having a buttery, even skin tone—one I’ve always just figured wasn’t in the cards for me. But upon a recent visit to New York dermatologist Neal Schultz, MD, I was dealt a new hand: After examining my face, he asked his assistant to administer a two-minute glycolic peel, claiming it would brighten up my skin in no time. Truth be told, I’d never received a peel in my life, and the word "peel" has always sent shivers down my spine (do they really need to use such a physical word? ), but sure enough, my skin was glowing after the appointment. It lasted for days (and no actual skin peeling occurred). After speaking with a number of other dermatologists, the sentiment was almost unanimous: Using glycolic acid is the best and quickest way to even out your skin. I needed to know more about this, so I elicited the help of some top physicians to find out more out about this miracle ingredient. Keep scrolling to read all about it. Rachel Nazarian of Schweiger Dermatology group agrees, but adds that you can’t forget one key step: “An easy method of achieving even skin is using topical wipes or washes containing glycolic acid or topical vitamins C and E, which minimize the production of melanin, the substance that causes skin darkening, and even out skin tone. But as a must, use sunscreen! At least broad-spectrum SPF 30 daily,” she explains. King says you can also try intense pulsed light (IPL) to even out both redness and brown spots. For other causes of redness, like acne-based rosacea and eczema, speak with a dermatologist about the right solutions for you. 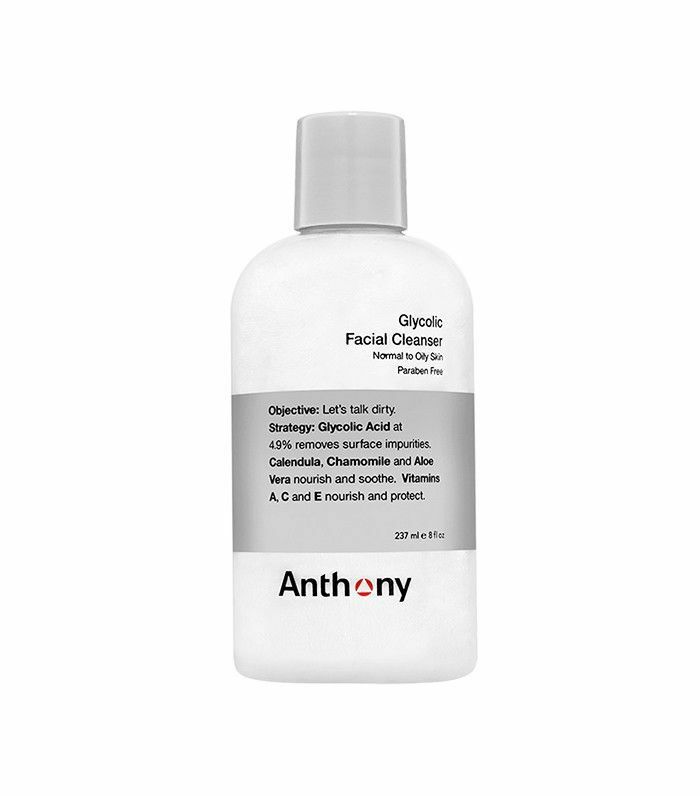 Shop some high-performing products with glycolic acid below. These convenient single-step, no-rinse vegan peel wipes come packed with spa-strength glycolic acid—10%, to be exact—which helps correct discoloration and imperfections for smoother, brighter skin. And not just that: They’re also free of parabens, synthetic fragrance, and other harsh ingredients, in addition to being cruelty-free and PETA-certified. All you have to do to reap its benefits is wipe one over your clean, dry skin (no rinsing necessary!). 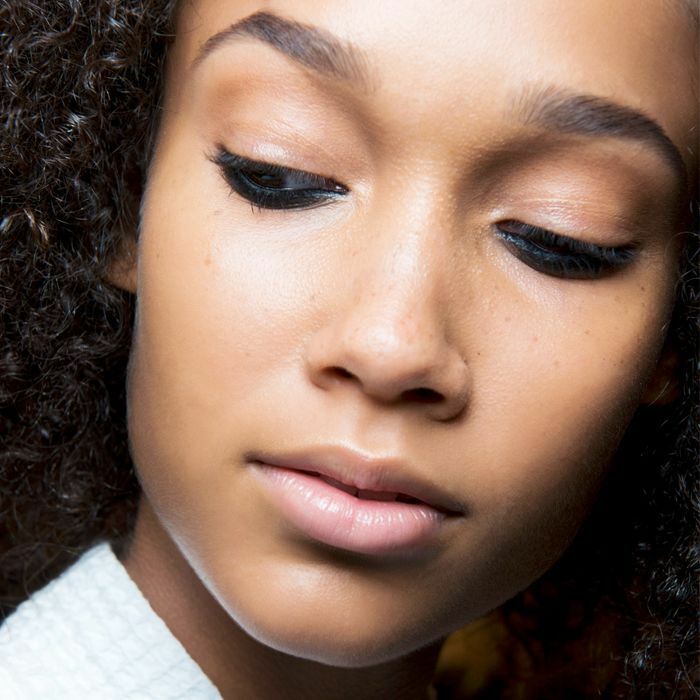 And voila—you’ll wake up with a brighter complexion. Just like the bottle says, this cleanser removes impurities resting on the surface of your skin to even skin tone and give you an extra glow. 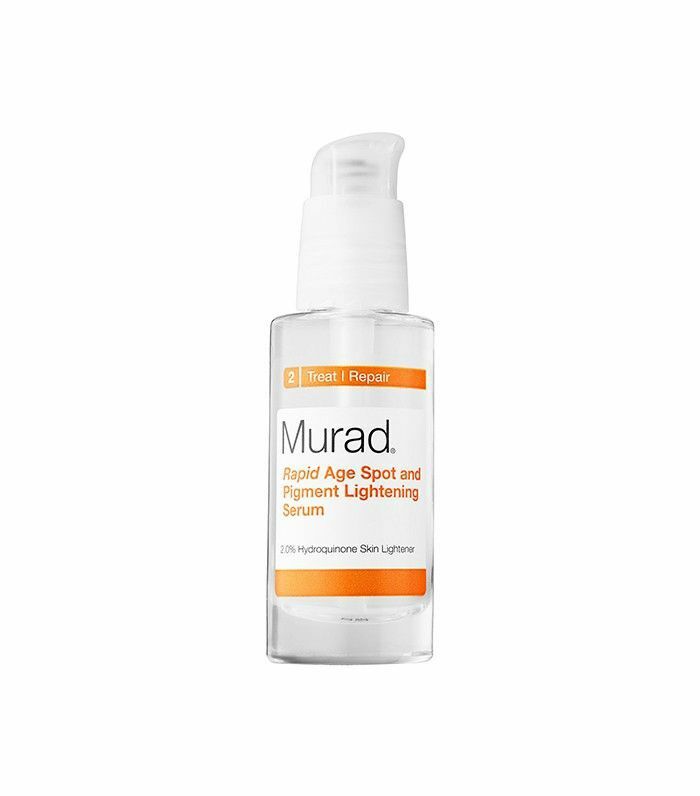 This spot treatment contains 2% hydroquinone, which lightens any unwanted dark spots on your skin in a shorter period of time than most products we've tried. Peels are amazing for removing dead cells and clogged pores from the surface (and below the surface) of your skin. 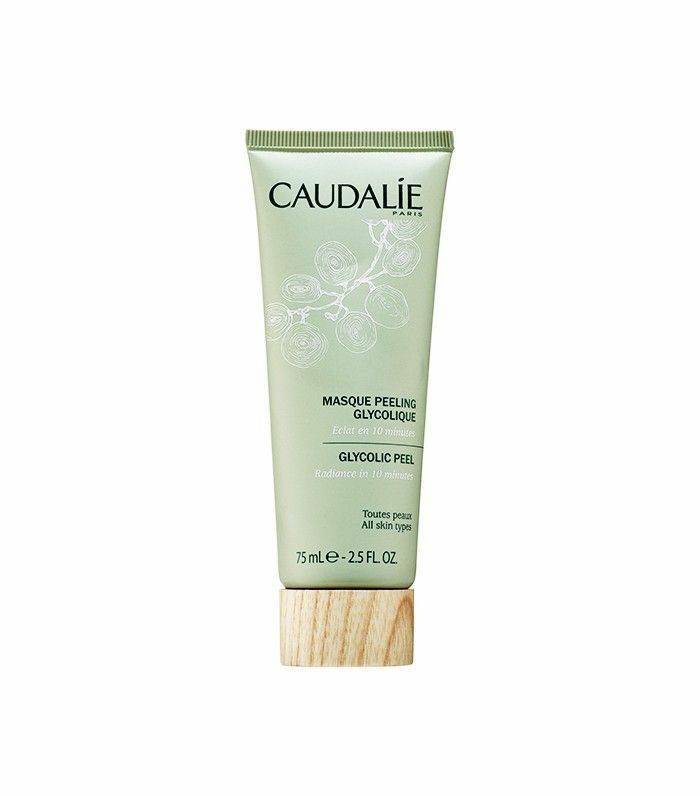 Caudalie's glycolic version tightens pores, improves the texture of your skin, and adds instant radiance. Enriched with a cocktail of AHAs (glycolic, lactic, citric, and tartaric acids) from pineapple, passion fruit, lemon, and grape, this mask gives you a multi-action exfoliation like none other. Dead skin cells are dissolved, and your skin tone is evened out in minutes. 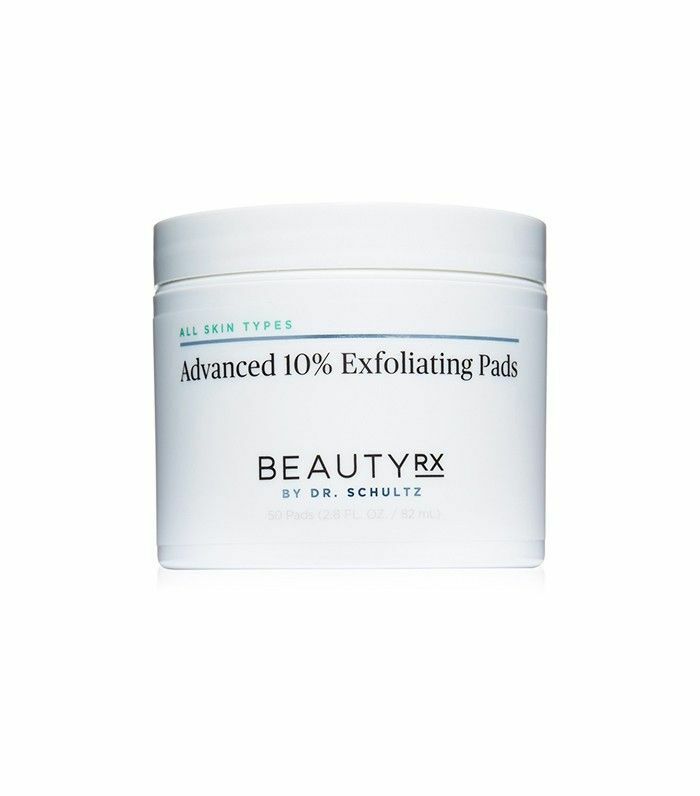 Combining chemical and physical exfoliation, these Beauty Rx pads remove the top layer of dead skin cells to reveal a glowy, brighter, more even skin tone. Ed note: Quotes have been edited for content. Next up, the best nighttime moisturizers for dewier skin by morning.